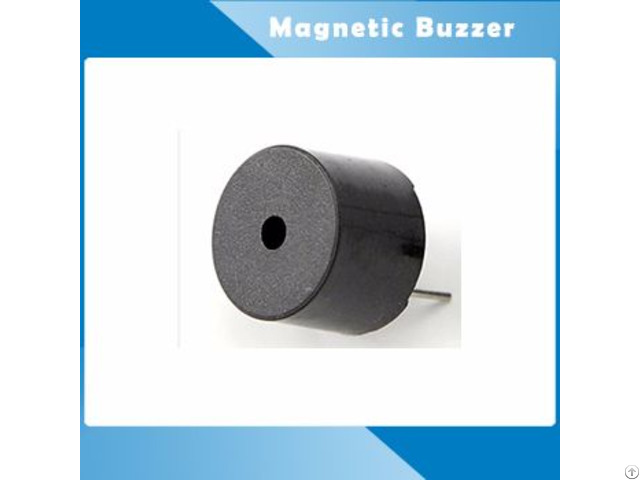 Magnetic Buzzer HCM1205X.HCM1212X- Pin type, Internal Circuitry, Dia 12 x 9.5mm.1.5~12V DC, Output 2.3K Hz 85dB. 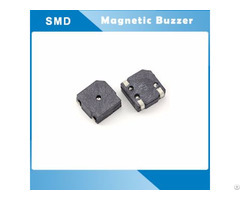 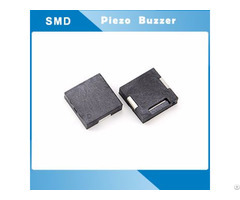 We major in production all kinds of Piezoelectric buzzers, Magnetic buzzers, Piezo transducer, Micro piezo buzzer, Micro SMD buzzer, Solar Mole snake Reppler etc. 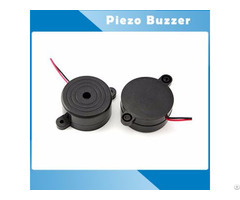 The buzzers and Transducer applied to telephones, Home appliance, Passenger Cars, safety equipment etc for alarm .